You are living in a prison of your own construction. 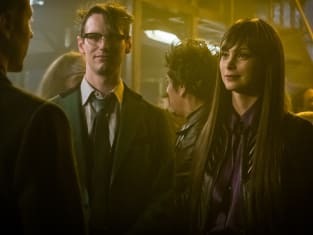 Gotham Season 4 Episode 12: "Pieces of a Broken Mirror"
Firing Alfred? What are you trying to prove? Permalink: Firing Alfred? What are you trying to prove? Permalink: You are living in a prison of your own construction.